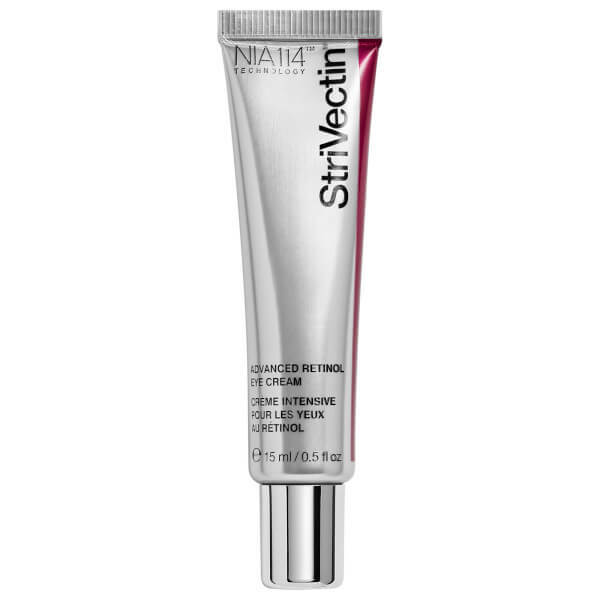 The StriVectin Advanced Retinol Eye Serum (15ml) is specially designed to fight the visible signs of ageing in the eye area. The moisturiser is clinically proven to reduce fine lines and crow’s feet and helps to firm the skin. With a texture that deeply absorbs into the skin, the anti-ageing eye cream minimises dark circles, puffiness and redness and will help your skin retain moisture. 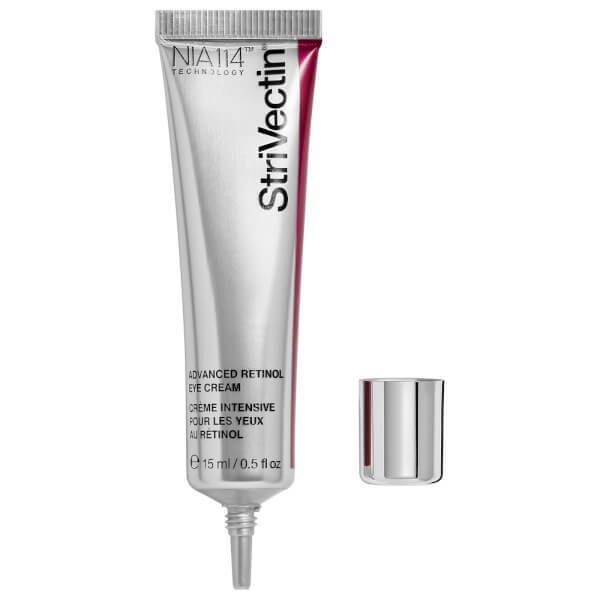 It fights ageing by combining NIA-114™ and Retinol, two powerful anti-ageing ingredients. 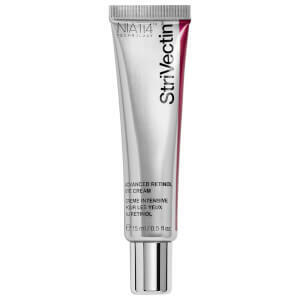 Retinol helps to regenerate cells and make your skin look more even, whilst NIA-114, StriVectin’s patented formula, is a rich source of vitamin B3 to help reinforce the effects of Retinol and reduce Retinol sensitivity. As a result, the eye area will look younger, smoother and restored. - N.P.